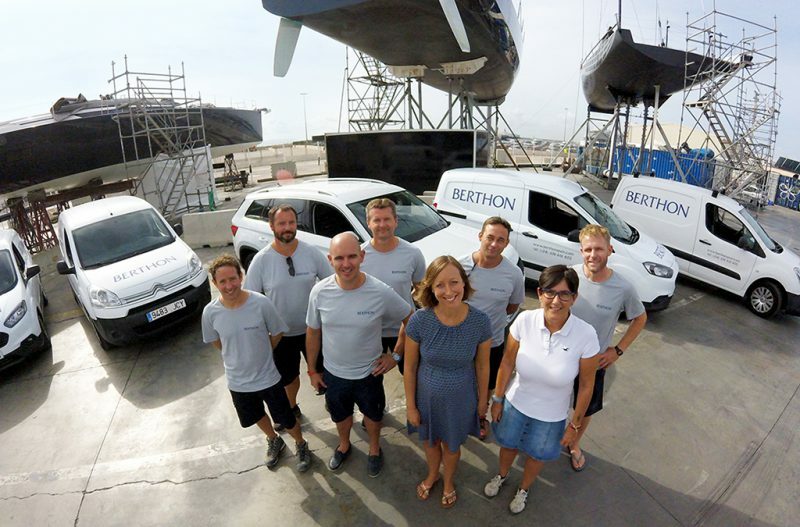 Berthon Spain is a yacht service company close to the STP shipyard in Palma de Mallorca. 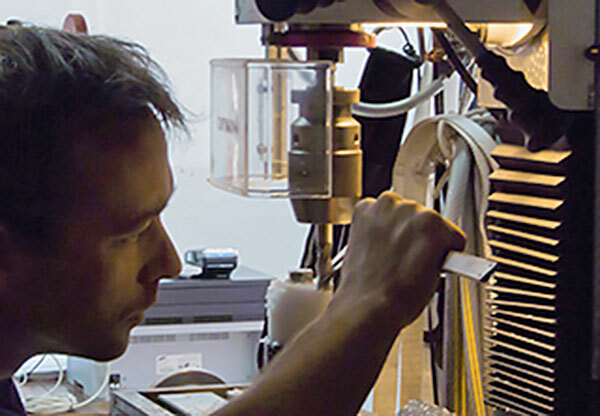 We provide all technical and mechanical services for both motor and sailing yachts. 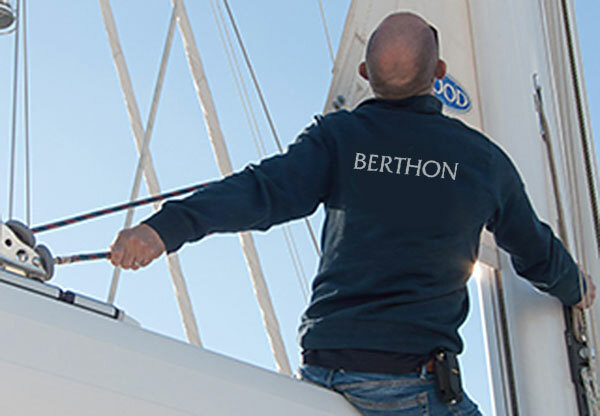 Berthon Spain is specialised in all kinds of yacht services: repair, yacht refit, engineering, guardiennage, fabrication of spare parts, etc. Our experienced team of mechanical engineers, ship-rights and painters are on hand to assist. We work regularly on the full spectrum of leading brands of yachts and engines. We are fully licensed and insured to work within all the marinas and yards on the island. We specialise in captive winch & windlass servicing and in-house fabrication of spare parts that need to be replaced or repaired. Berthon Spain, formerly Sentinel Yachting, was started by Andrew & Rowan Fairbrass. With a strong background as captain and a lifetime of engineering experience Andrew has a very wide ranging knowledge base on which to draw. He has a real passion and enthusiasm for any boat, big or small, and immensely enjoys fixing them and making them sparkle. Following the rapid growth and success of Sentinel we joined forces with Berthon UK to form Berthon Spain. Whilst still under Andrew & Rowan’s leadership the alliance with Berthon has enabled us to tap into over 100 years of experience and expertise, and furthermore offer our clients brokerage. Andrew & Rowan were soon joined by Nick McMullen who as an experienced superyacht engineer and with a background in metal fabrication has an intrinsic understanding of all things metal and mechanical. He now heads up Berthon Spain’s engineering and fabrication and is a cornerstone of the business.